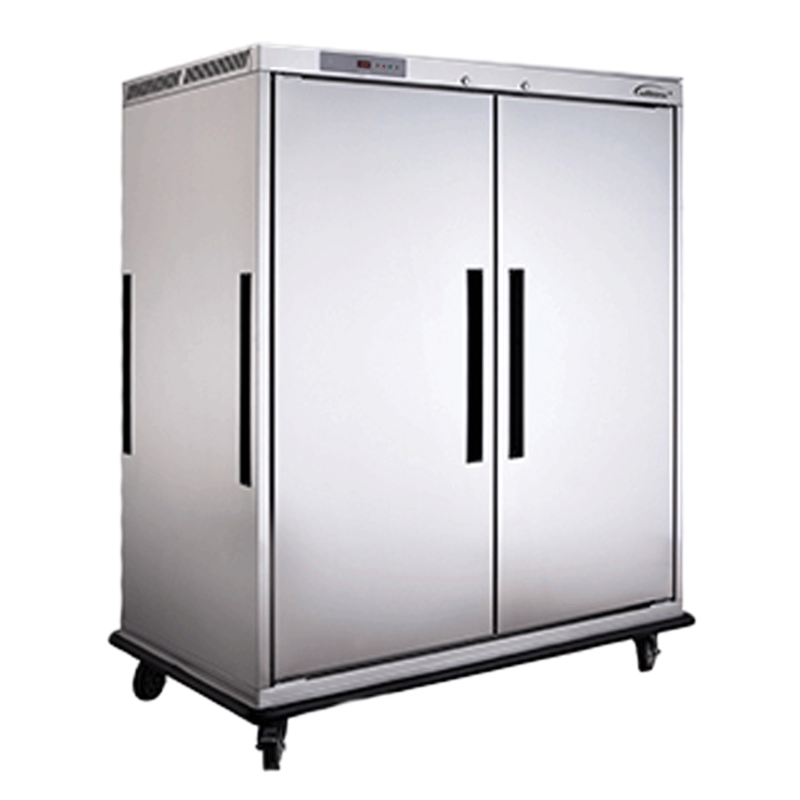 The easily manoeuvrable single door upright mobile refrigerated cabinet is ideal for safely transporting heated food from kitchen to banqueting areas. 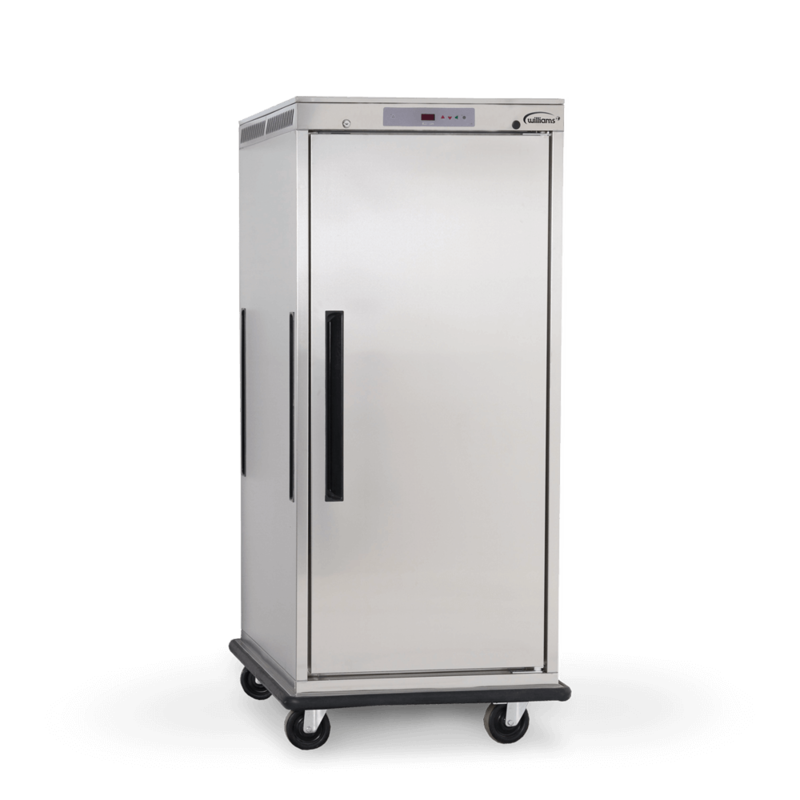 The easily manoeuvrable compact single door mobile refrigerated cabinet is ideal for safely transporting heated food from kitchen to banqueting areas. 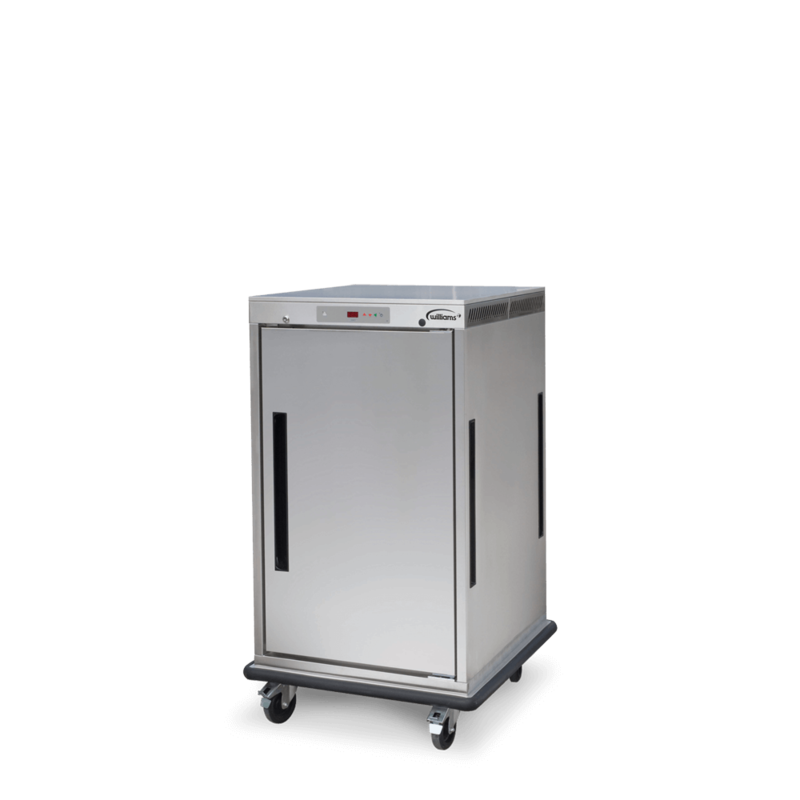 The easily manoeuvrable two door upright mobile refrigerated cabinet is ideal for safely transporting heated food from kitchen to banqueting areas.